Dassault’s Falcon 2000 series has undergone continuous development since its introduction. One of the most popular Dassault aircraft, the 2000LXS is the latest version to be offered. 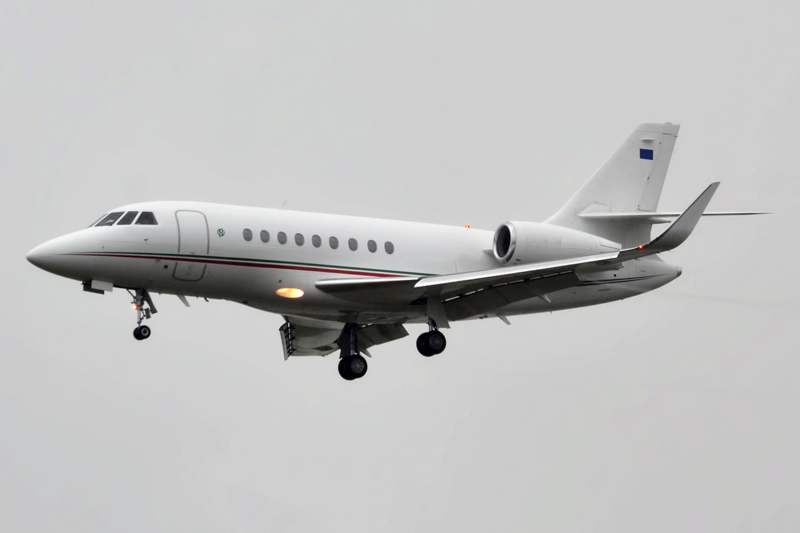 With fantastic short runway performance, the Falcon 2000LXS is a smart and stylish aircraft. 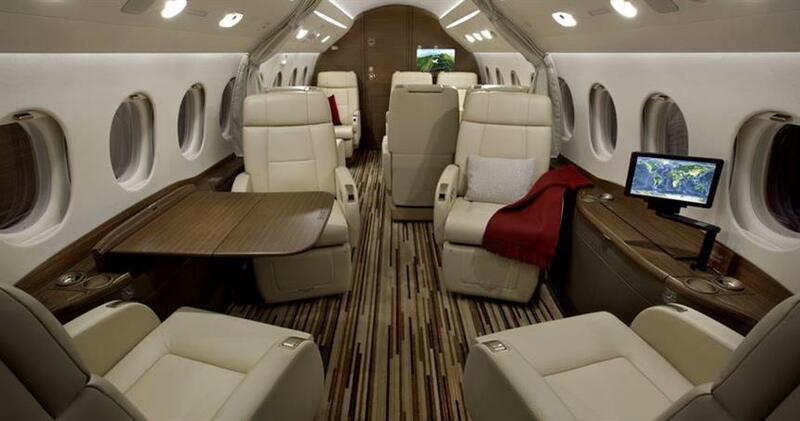 Seating 10 in a club four/club six configuration making the Falcon 2000 is a sociable aircraft to travel on and great for dinners and meetings.